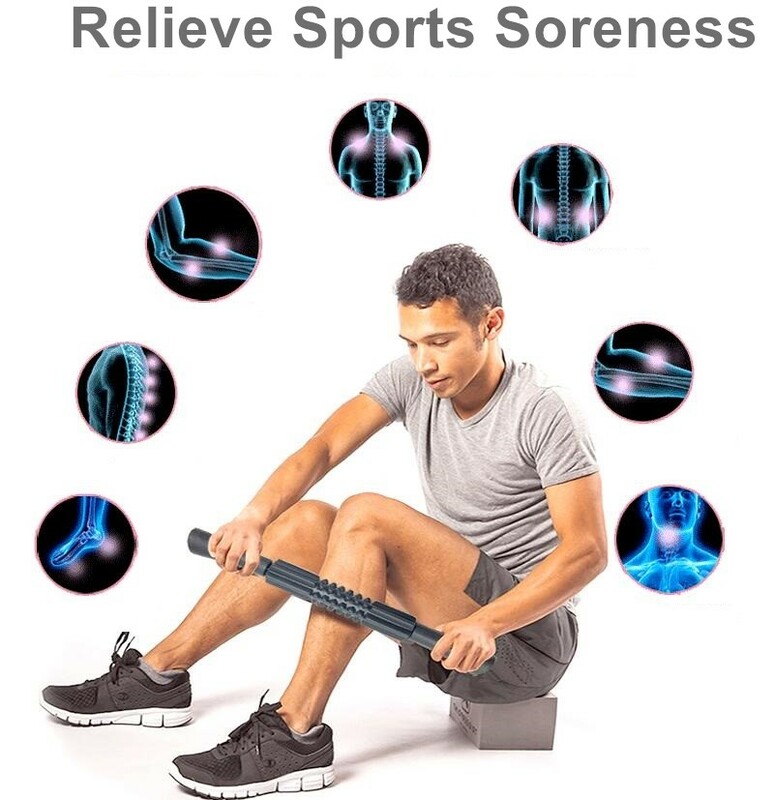 Muscle Roller is a perfect combination of revolutionary GRID foam rollers and handheld massage roller sticks. 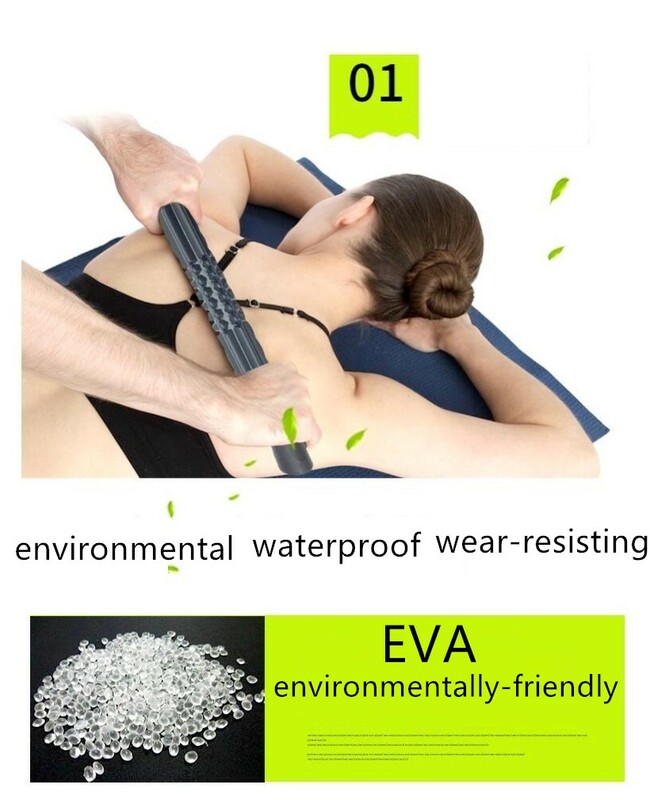 Portable, handheld massage roller incorporating the variable surface design , non-slip grips and metal core with built-in bearings - It is highly effective in use,comfortable,very durable and never gets stuck. These qualities make this roller stick best on the market! It is intended to ease and condition muscle soreness, aid recovery, reduce stiffness and pain before and after workouts, exercise, running and training. With regular use improve your strength, circulation and reduce risk of injury.